When looking for a successful real estate agent nothing is more telling than their list of satisfied clients. 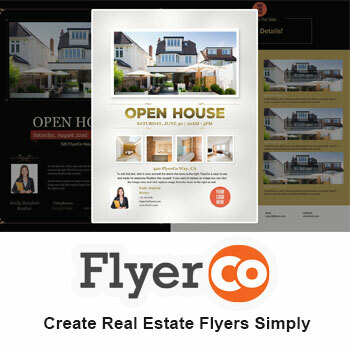 If you want to become someone’s go to realtor for the long haul and have them refer others to you, you not only have to be be a great realtor throughout the transaction but you also need to stay in touch after its over. 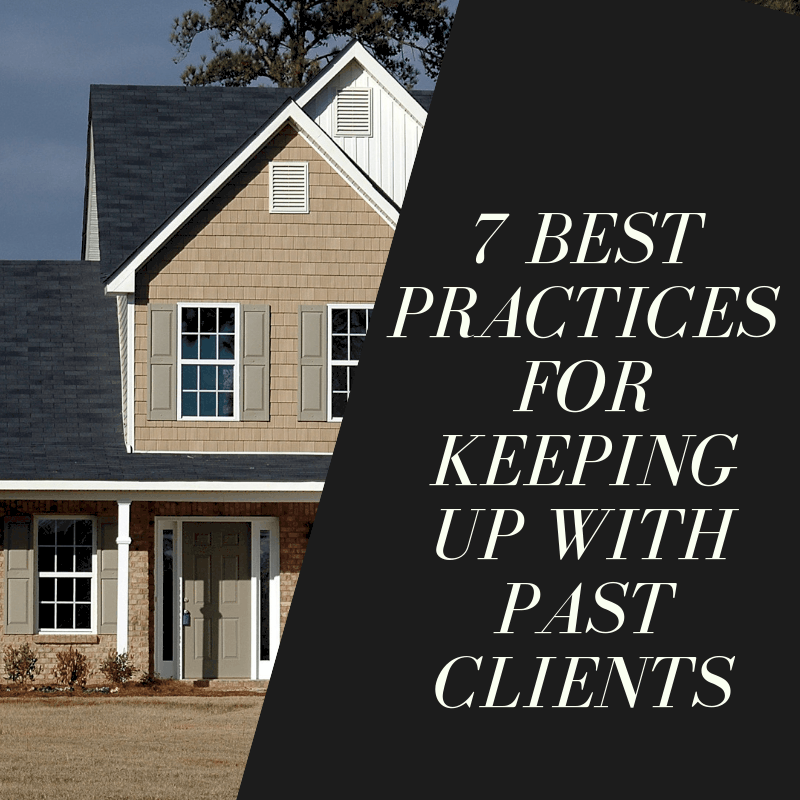 Remaining in touch with past clients is essential to your business yet many realtors do not focus on this aspect as much as they should. The question now becomes how often do you contact them and in what way do you contact them. No one wants someone contacting them every couple of weeks. So how do you walk this fine line? Read on to find out. Sending out an email newsletter to your clients is a great way to stay in touch. There are, however, some points to keep in mind in order for it to be successful in growing your relationship with them. The first thing you want to do is make sure your newsletters are always chock full of useful and interesting information. This means including pertinent information about their community as well as the local housing market. Beware not to make it boring. Throw in home design tips, DIY ideas, recipes etc. Remember, you are trying to be seen as more than someone to business with. You want to be an all around resource for them. When it comes to frequency, you don’t want to look like a spammer. Once a quarter or every six weeks is where you want to be at. Reaching out to a client with a phone call is one of the best ways to stay in touch. Even better is to try and see them in person. This could be stopping by their home to say hello or setting up a lunch date. Giving past clients that extra individualized attention will go a long way in fostering a deeper relationship with them. This spells more business for your down the road as well as leads and referrals. Tip: always know their birthday or anniversary dates. Home anniversary cards: Send out a card on the anniversary of the purchase of their home. Congratulatory cards: Have on file important dates like birthdays, anniversaries, graduations etc. Social networking sites are key in maintaining contact with your clients, both past and present. Connecting with them on platforms like Facebook is a great way to keep up to date on what is happening in their lives In return, they can see all the great things you are doing. Use your Facebook business page to not only remind them of listings but also useful information and tips. This could be a reminder to check their basement after a heavy rain or to contact you for help during tax time. Another useful tip is to organize your contacts into customized lists such as “past clients,” “industry contacts,” etc. By doing this you can see specific news feeds as well as send messages to a particular list of contacts. Facebook is not the only site either, don’t forget about Twitter or LinkedIn as well. Keeping your contacts organized is key to maintaining consistency in your contact with them. If you are not using one already, consider a CRM solution. There are many free CRM options if it is not in the budget to pay for one. Once you have one set up, make sure to set notifications for everything. This means, follow ups, birthdays, events etc. Keeping your contacts organized will be a great help in building and managing both your client and referral base. Who doesn’t love an unsolicited gift. Make it even more interesting by making it something interesting that will stand out. This could be a piece of personalized wall decor, funny magnets, mugs with funny sayings on them. There are tons of options if you do a google search. Once a transaction is over, sending out a customer feedback survey is a great way to show them that you really care about their experience with you and that you want to find better ways to serve them in the future. This is something you want to send out soon after the closing so that everything surrounding the process is still fresh in their minds. The survey should be brief so that people will want to fill it out. 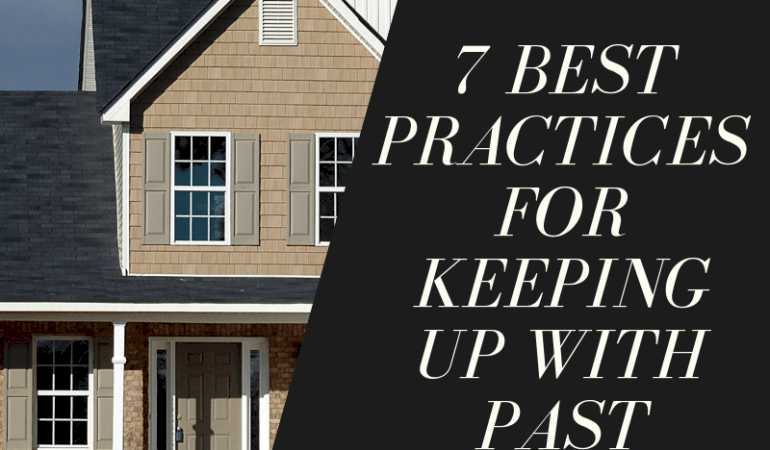 Succeeding in real estate as an agent is all about the relationships your form and keep. Giving your clients the best possible experience during the transaction is key to them referring you business as well as coming back to you for future purchases. But the nurturing does not stop there, you have to continue to remain in contact with clients in order to build up trust in you and see as valuable in the long run. The above tips will help you foster a strong relationship with your satisfied clients and keep them coming back for more.